If you Google any thought or question that pops into your head, it’s guaranteed that you’ll be met with a seemingly endless number of blog posts in your search results. This is the environment that we’re operating in; it’s oversaturated and filled with the white noise of not-actionable, inaccurate, and boring content. And somehow, we need to not only compete with the great content that’s already out there, but claw our way through the bad stuff, too. That’s a pretty big task. And it explains why it takes even amazing businesses with great blogs a little while to get things going. Unfortunately, having great content isn’t enough to generate traffic. We need to put just as much effort into finding readers as we do writing the actual posts. There’s a lot of ways to get more traffic to your site; some methods are more effective—and cost-efficient—than others. I recommend starting with these 7 free ways to increase blog traffic that work regardless of industry. This is one of the most effective ways to increase traffic to your blog, period— and you don’t have to pay for it. Writing guest posts for other blogs can increase the visibility of your own site significantly. You can showcase your expertise to an interested audience. It can also give your blog a back link from another great site, providing an SEO boost. When you’re choosing blogs to submit to, there are a few things to consider. The first is the blog’s audience; you must choose a blog that will share your exact audience members. If you write for a site that’s only kind of a good fit when audience is concerned, you’ve wasted your time—and some content. 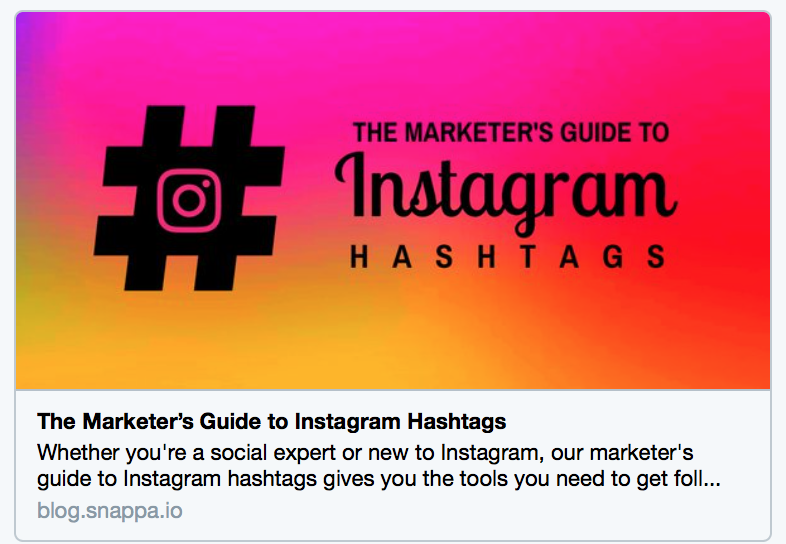 If, for example, you sell social contest software, you’d want to submit to sites like Social Media Examiner or Social Media Today instead of Kissmetrics. Even though Kissmetrics does cover social content and has an enormous readership, they focus more on metrics and SEO. Guest posting should give you exposure. 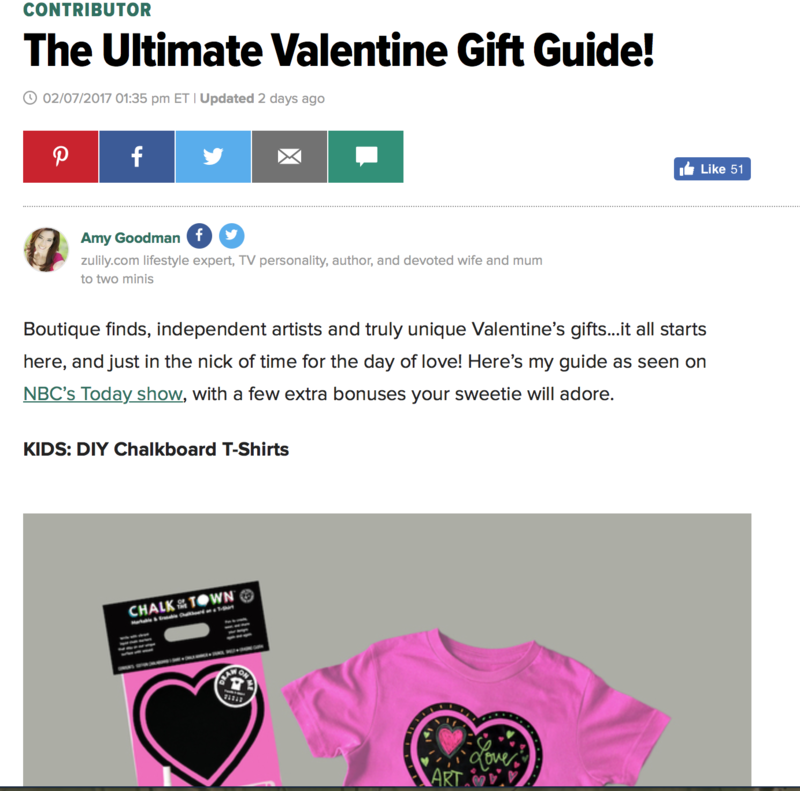 Many sites will let you place at least one link in the guest post, and you can link back to your site if you’re given a bio. Always make sure you’ll get at least one link back to your site so you can actually send that free traffic where you want it; some sites may have different rules. Sites like Kissmetrics have specific rules about guest post linking. You should choose a site with an engaged readership. It won’t do you much good to guest post for a site with 50 monthly readers. It won’t be much of a benefit for the backlink, either; try to get your content on a site with a higher web authority so that you’ll get more traffic and your in-content link will carry more weight. Social media is free (in general) to participate on. 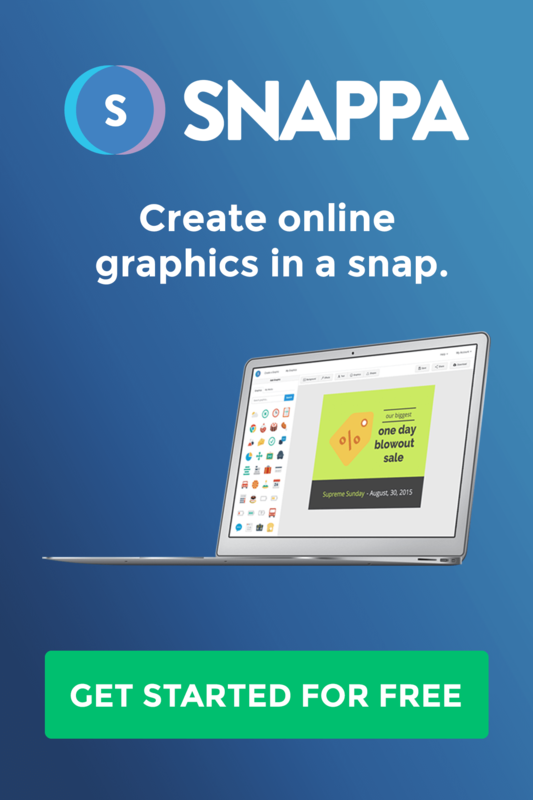 While you can get results more quickly with paid campaigns through platforms like Facebook Ads or Promoted Pins, you can send a solid chunk of traffic to your blog with regular, organic posts. This is why utilizing social media is one of the most popular free ways to increase blog traffic. The biggest challenge businesses face with social media is the high competition for user attention. Our readers might be on Pinterest, Facebook, Instagram, and Twitter every single day, but they’re following hundreds of friends and other businesses, too. Algorithms are in place on almost every platform to help users see what they most want to see. Facebook is a prime example of how this can hurt Page engagement; Pages are automatically given a lower priority and show up less often in Newsfeeds. Watch for new social features. There are a few essential platforms all businesses should be on, and they’re all competing for user attention. 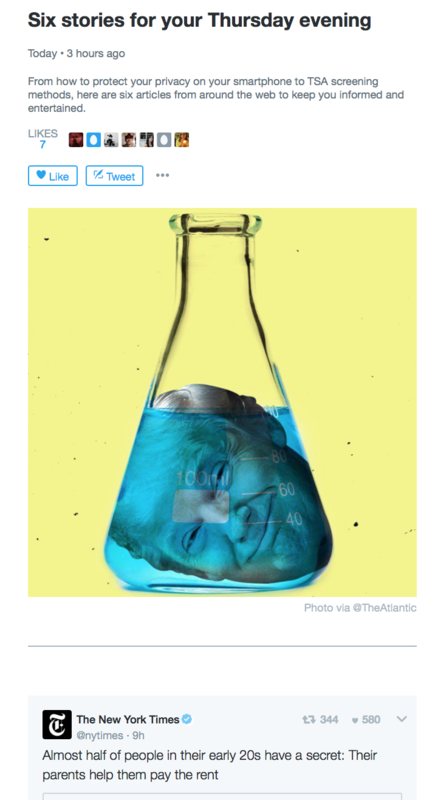 Instagram’s stories and Twitter moments are two examples. If you’re able to leverage new features while they’re still exciting and groundbreaking to promote your blog, you could get more results. Compile a list of your best blogs into a single Twitter moment—or even better, a list of other users sharing your posts, and then feature it on your profile. Change each update. Each time you share a blog post on the same platform (like when you share it on Facebook two weeks later), change the social media update. Use different quotes, or appeal to different pain points that you’re offering a solution to for more clicks. In many cases, the biggest struggle with getting blog traffic is being able to find where exactly our target audience is. Forum marketing is a great solution that’s extremely effective, allowing you to engage in conversations and answer questions, linking to your content whenever appropriate. You can build relationships with members of your target audience and professional peers alike. Many industries have some sort of forums you can engage in; if you join the ASJA (American Society of Journalists and Authors), for example, you have access to their extremely valuable discussion forums. You can head to the Warrior Forums or Inbound.org for any marketing question you have. Almost every industry has some sort of forums to participate in—even dentistry forums! You can also use question and answer sites like Yahoo Answers or Quora to establish credibility, nurture relationships, and send more traffic to your site. You should always approach forum marketing with care; don’t just scan the discussion boards and look for every opportunity to drop your link. 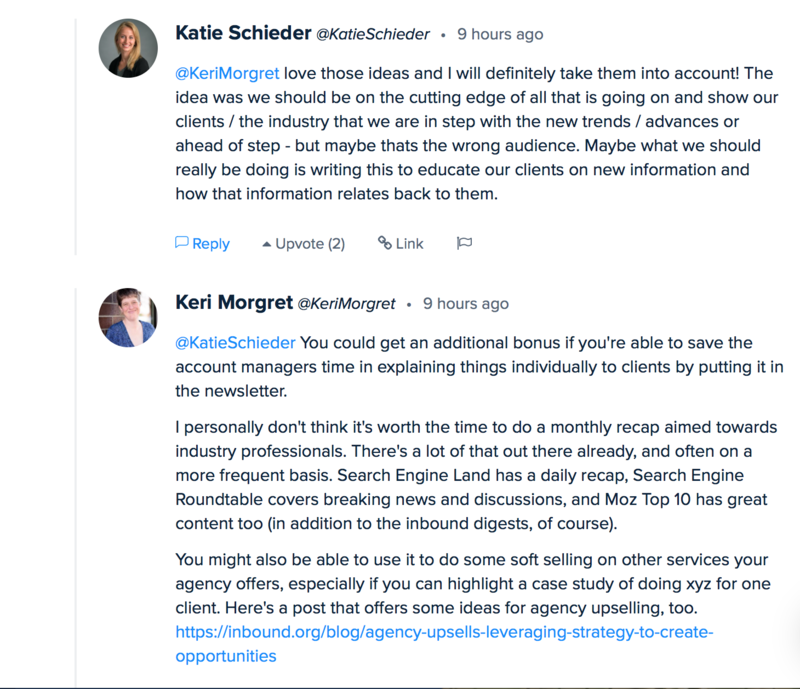 Answer most questions thoughtfully without linking to your resources; when you do actually place links to your posts, people will be more receptive to it. This also prevents you from getting flagged for blatant promotion, which can happen on some sites (including Quora). One great way to get more content to your site is to upload your posts on other publishing platforms. These are sites that allow you to republish your content, and they have a large readership who can find your posts based on their own interests and reading history. Examples of ideal publishing platforms are LinkedIn Pulse and Medium. Both of these platforms have the benefits of providing you with interested readers; on Medium, these readers can be your Twitter followers and on LinkedIn it will be your connections. It does this at no cost. Medium even lets you upload posts directly from your blog with just a few clicks, and gives proper attribution so you won’t get dinged by Google. I do not recommend only publishing your content on these platforms, because you’ll lose the opportunity for interested readers to click around the rest of your site and convert into leads or customers. Your “inbound” links will only send readers to other posts on the publishing platform instead of back to you. Ultimately, you won’t see the results you should from your content marketing if this is your strategy. Instead, upload the content on your blog first, and then republish it on the platforms of your choice. Just make sure you have links to other posts back on your site throughout this content, and you can send traffic to the rest of your posts, too. Social and direct links can send the most traffic to your site, but SEO still matters. Keyword research is still an essential practice that should not be overlooked if you want to get free traffic to your site. The right keywords, after all, can help you connect with users who are actively searching for you. That’s extremely valuable. 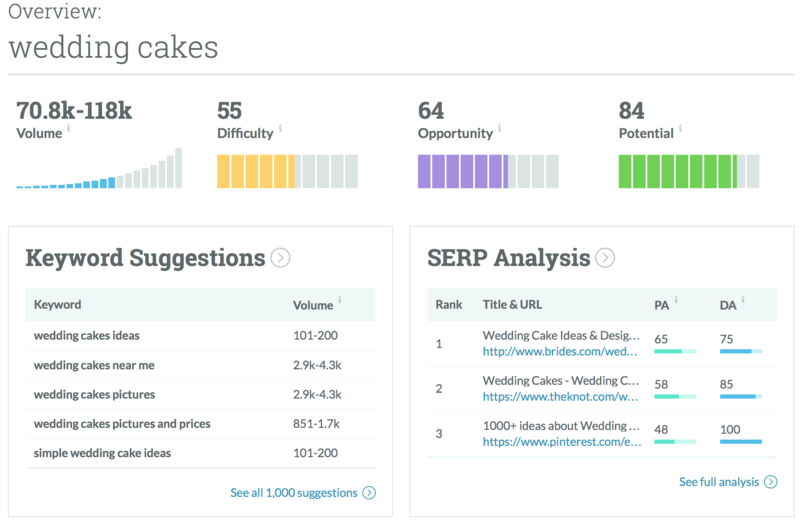 Moz’s Keyword Explorer offers you keyword suggestions based on your search, and can show you a keywords volume of searches, difficulty amongst competition, and opportunity for reaching your audience. 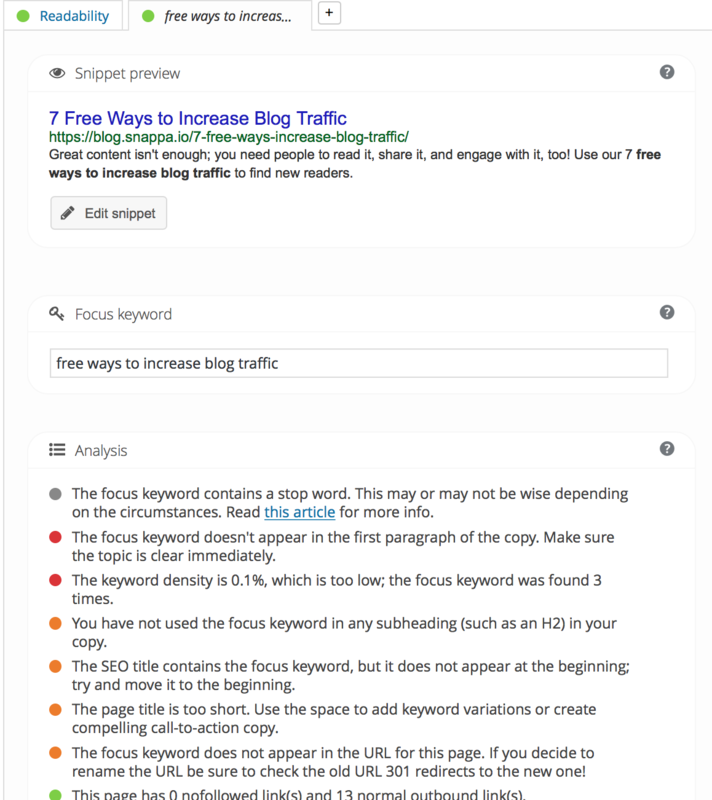 Each blog post should be optimized for one distinct keyword. This doesn’t mean stuffing the entire post with that single phrase; instead, using it in alt text on your images, in a headline or two, and naturally throughout the post will do the job. If you’re having trouble ranking for keywords or knowing where you stand, Yoast SEO for WordPress is an amazing plugin. It tells you what factors would hurt you from ranking for your chosen keyword and how you can improve your post’s performance. You can see more here. The Yoast SEO plugin shows you which factors could hurt how you rank for your keyword, and what’s helping you. YouTube (which, yes, is technically a social media site) is a great source of potential traffic. 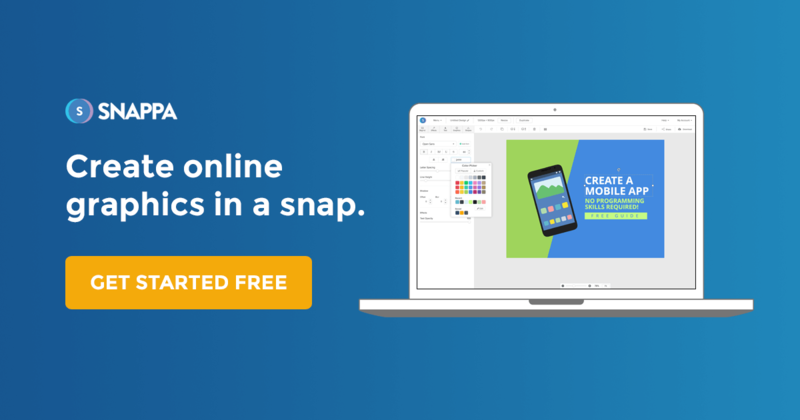 If you’re able to create video tutorials that are related to blog posts, you’ll produce content that will be valuable enough to encourage users to click to those posts. Video content is dynamic and engaging; embedding it on your blog will make your blog posts more dynamic, too. 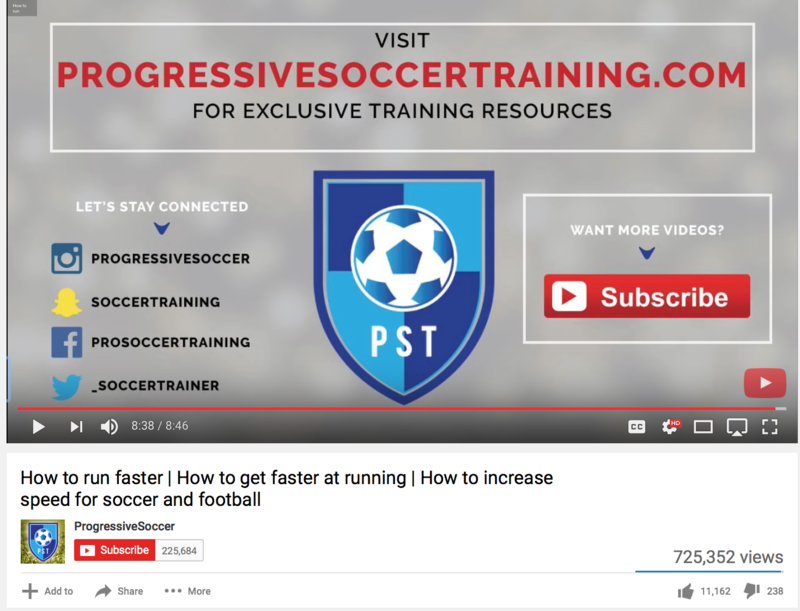 Utilizing a YouTube integration can even help you perform better in user searches. Having YouTube content automatically gives you an entire search engine to rank in that you weren’t in before; since videos sometimes get priority in Google, this can help you rank higher overall in Google searches. Once they watch your video, they can then click on the blog post linked in your YouTube card or description, sending more traffic your way. If you want to get more traffic to your blog, there are a few ways you can optimize your content to get more repeat visits and shares, all of which means more free traffic. Having a vast majority of your blog posts revolving around evergreen content is one of the best things you can do to optimize your posts for more traffic. While breaking news, trending topics, or seasonal posts can get a ton of initial traffic, evergreen content will almost always get you more clicks in the long run. You can share it a week, or month, or year later and it will still be relevant; this means other users will be more likely to share it for longer, too. 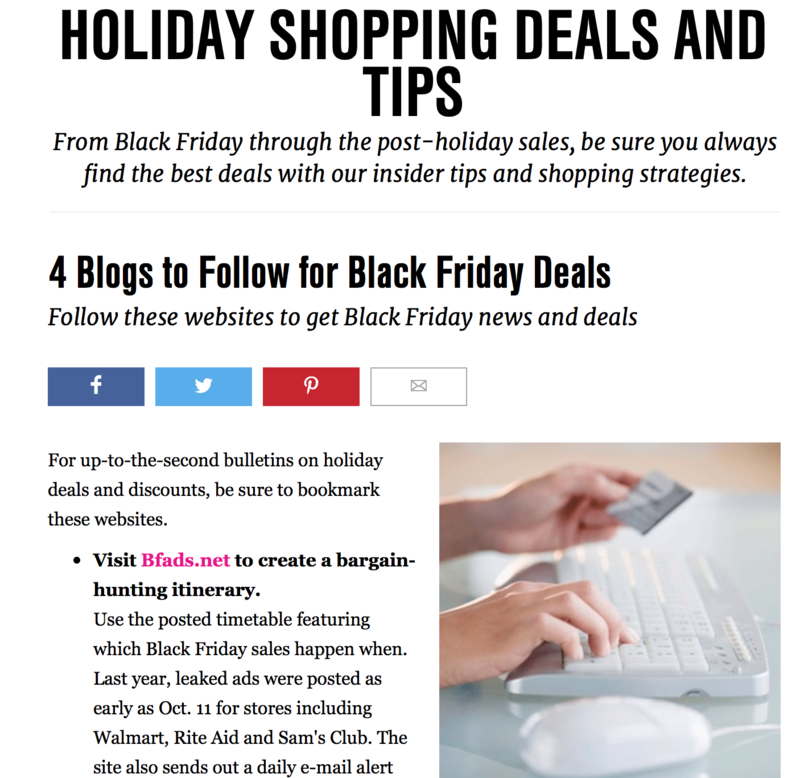 While seasonal or timely content like Black Friday tips can get a lot of results quickly, most of your content should be evergreen. Serializing blog posts is also a good way to get more traffic to your site. 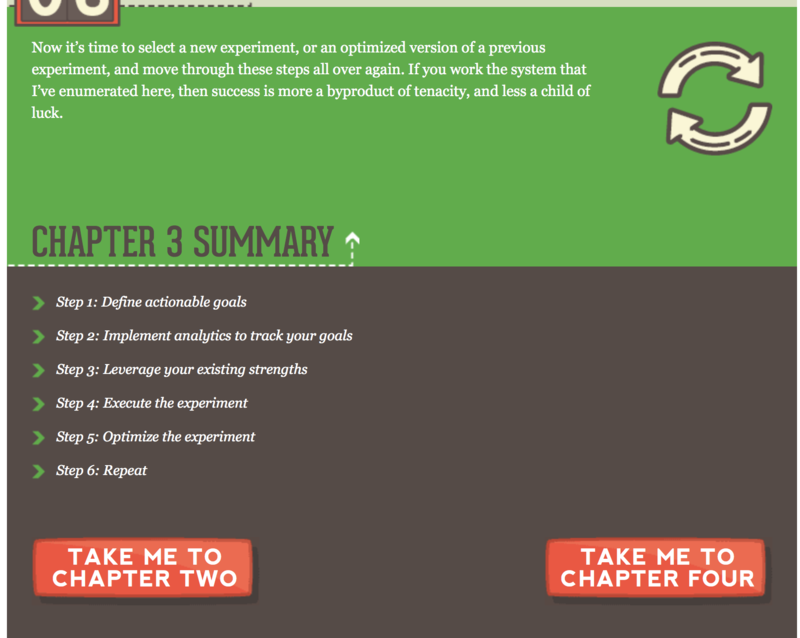 You can drive up email subscriptions by dangling parts 2, 3, and 4 in front of your readers. Even without the subscription, serialized blog posts are often extensive and highly valuable, and users will want to check back and share them. Serialized content with multiple parts can generate repeat traffic for free. 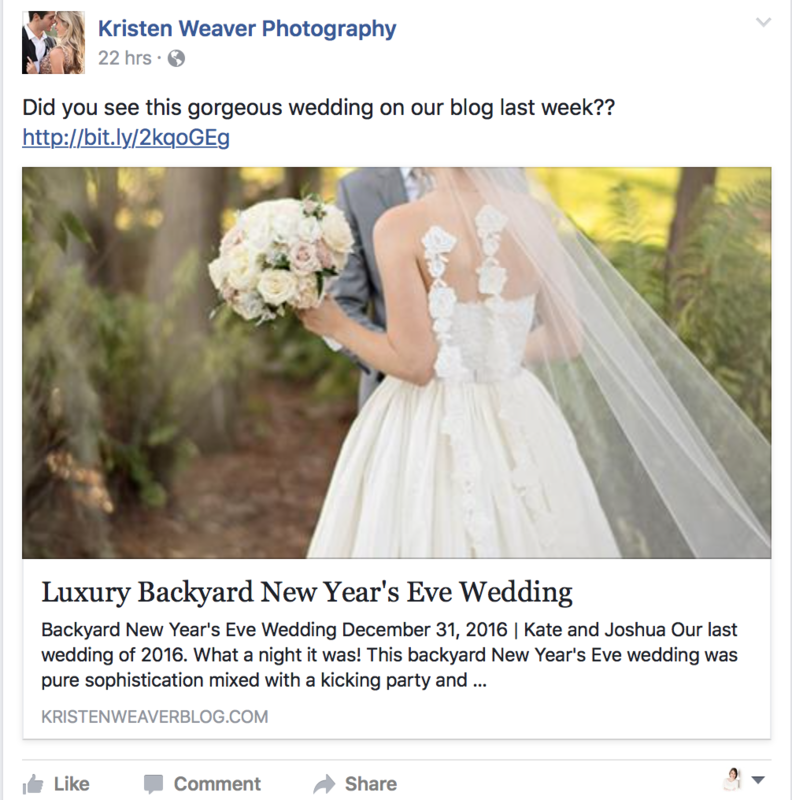 If you have distinctive, branded feature photos for your business’s blog, it could also help increase clicks from different social channels. As your customers become more familiar with your great content, they’ll recognize the style of your images and be more likely to click. Snappa can help with that. Distinctive featured photos for your blog posts can improve brand recognition and get more clicks. 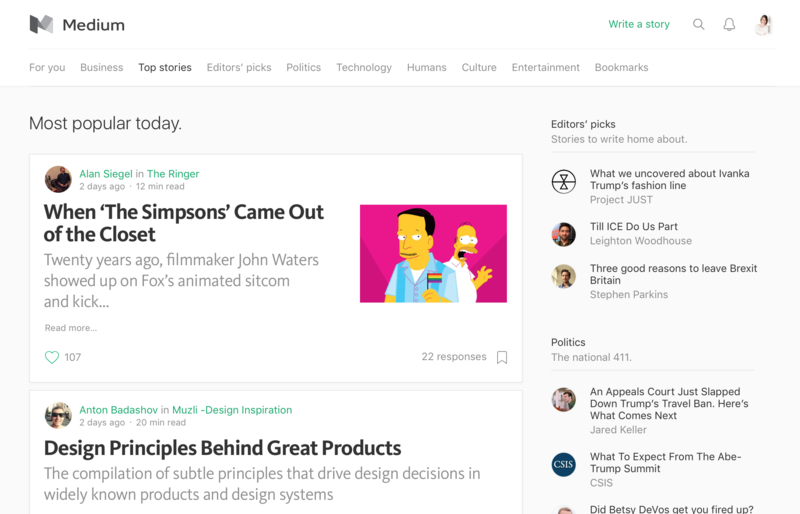 Finally, respond to reader comments and other users on social as much as possible. This increases loyalty and rapport, along with the likelihood that they’ll share your posts. Incredible blog content can help you establish your authority in an industry, nurture leads, and provide invaluable information to your audience; you just have to get people onto your site to read it. 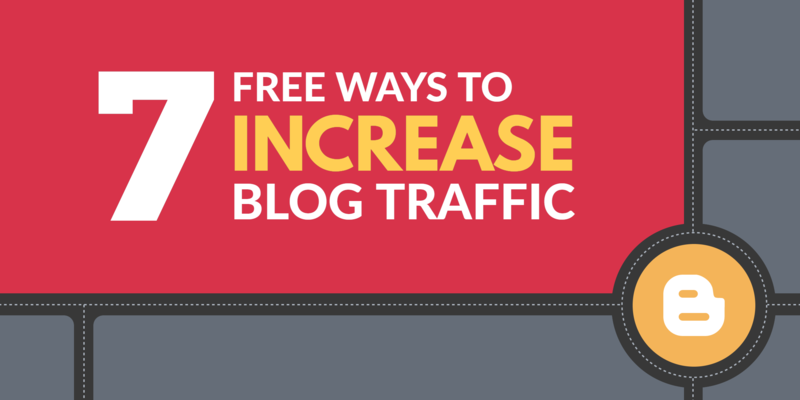 Test each of these 7 free ways to increase blog traffic and see what works for you. Measure and monitor incoming traffic with Google Analytics. Through their referrals tracking section, you can see which sources are sending you the most traffic. Focusing on the referral sources that work best for you will enable you to put more effort into them, growing your number of readers—and results—overtime. What do you think? How do you get more traffic to your blog? 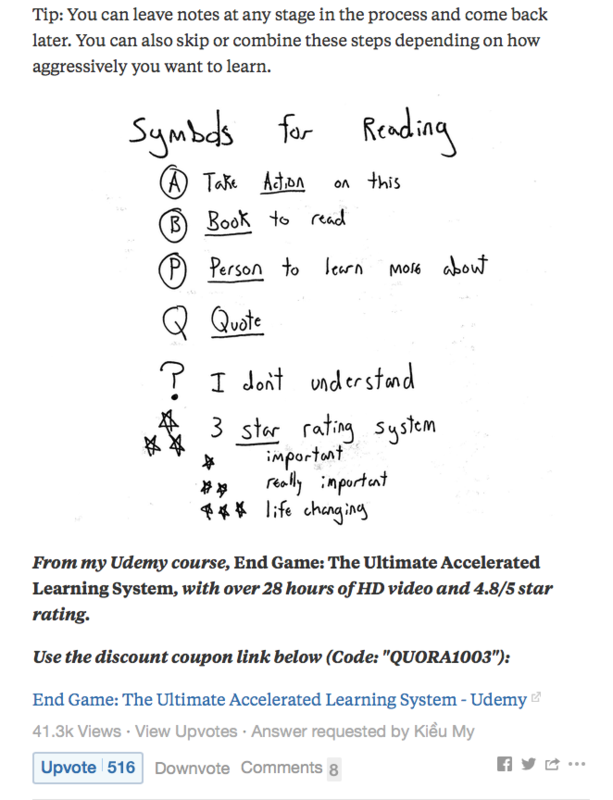 Which free methods send you your most high-engaging customers? Leave us a comment and let us know what you think!